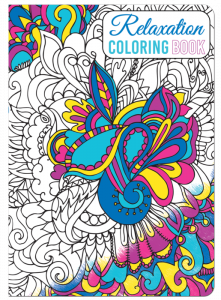 There are no rules for coloring, so go ahead and let your inner child out and color yourself INSPIRED! 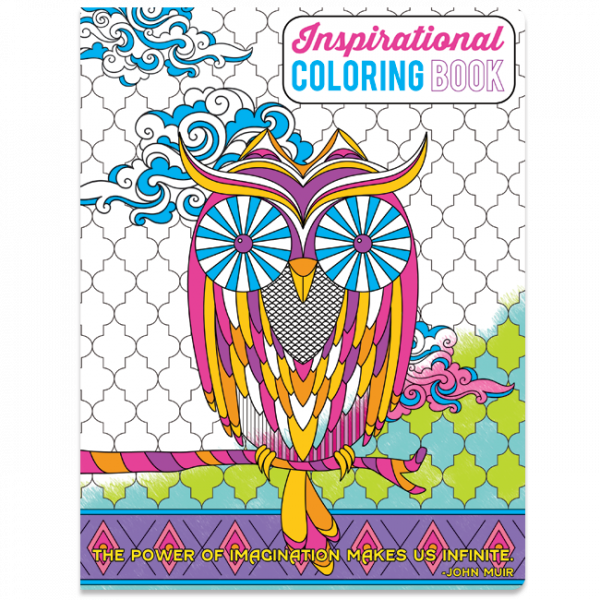 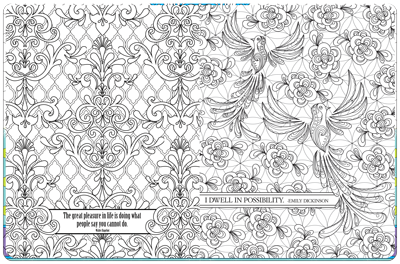 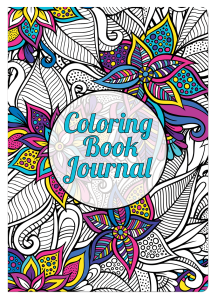 Our new Inspirational Coloring book is designed for kids and adults alike. 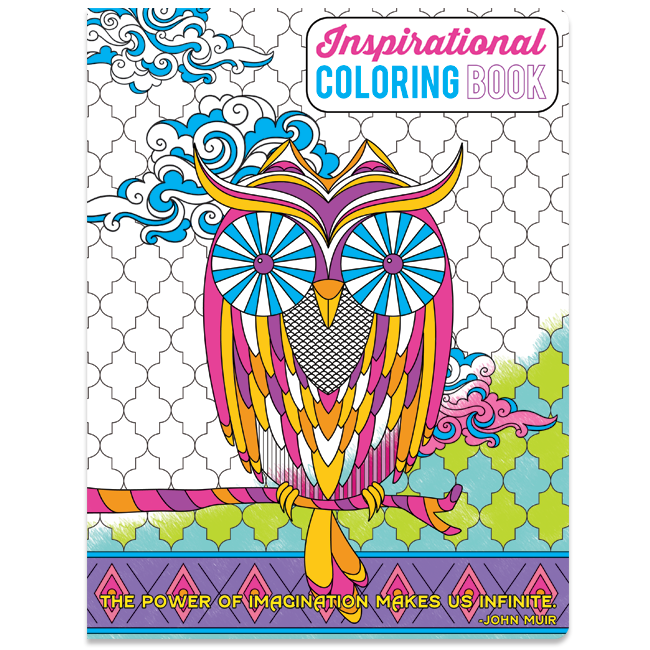 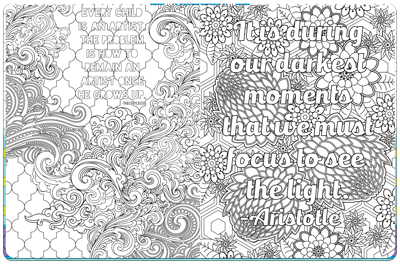 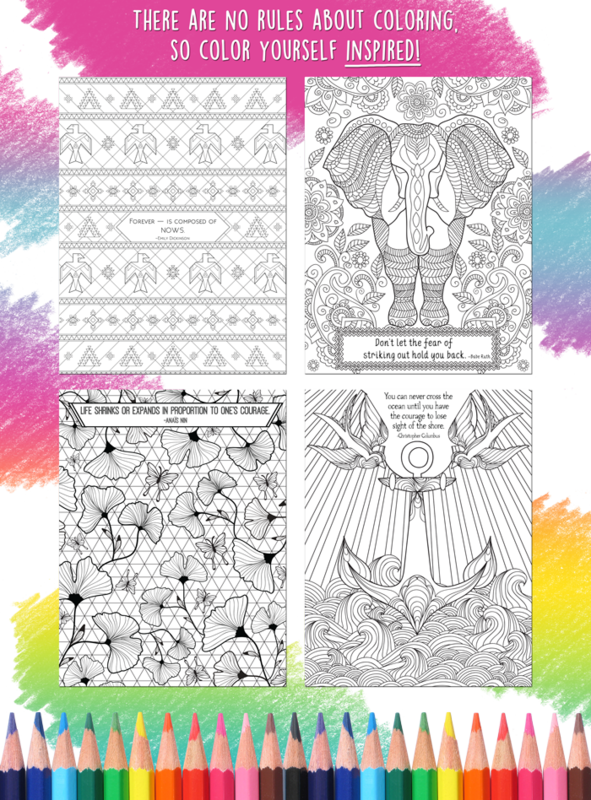 Each page has a different design paired with an inspirational quote to help guide you to color your worries away!